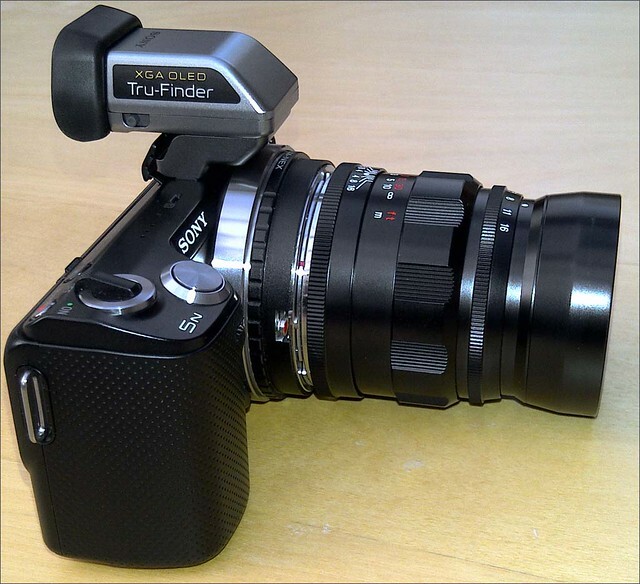 OLED viewfinder for the Sony NEX-5N and HUGE carbon footprint. 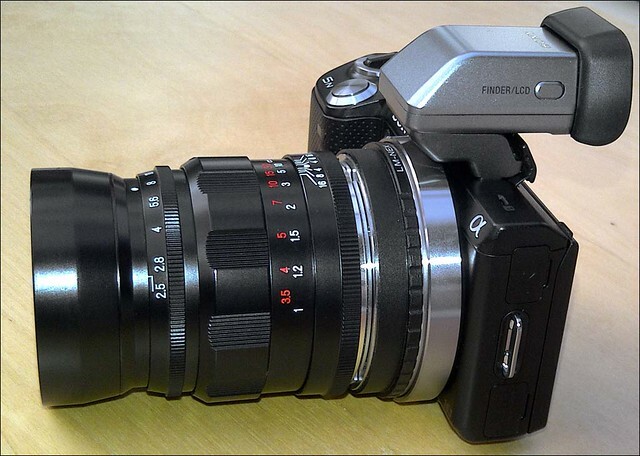 The OLED viewfinder for the Sony NEX-5N isn't available in the UK yet. However it was for sale on ebay from Digital Rev in Hong Kong. I bought one, and much to my surprise its arrived in 2 days. While I'm incredibly impressed by the speed it got here (via Fedex) I can't help but feel somewhat guilty at the amount of aviation fuel its taken to get something so small to my door.